Need to get over the $49 Free Shipping Threshold? Check these other West Marine Deals. 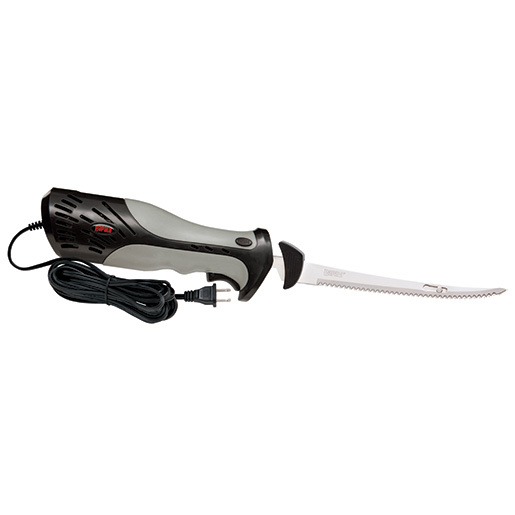 This entry was posted in All and tagged electric fillet knife, electric knife, fishing knife, heavy duty, rapala, rapala heavy duty electric fillet knife, rapala knife, west marine. Bookmark the permalink.